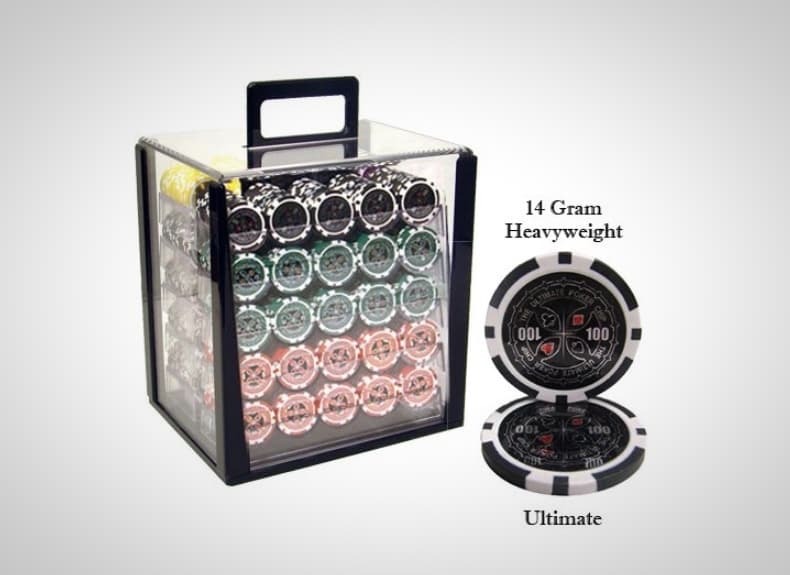 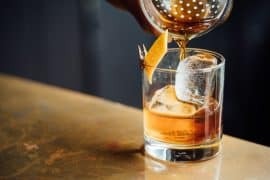 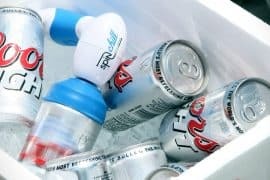 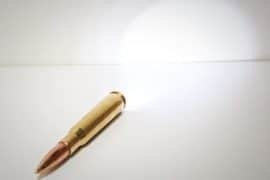 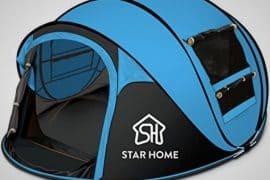 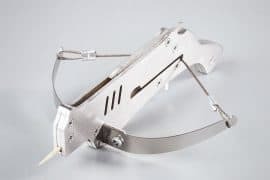 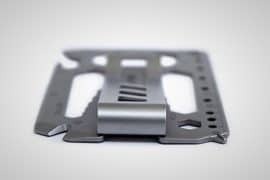 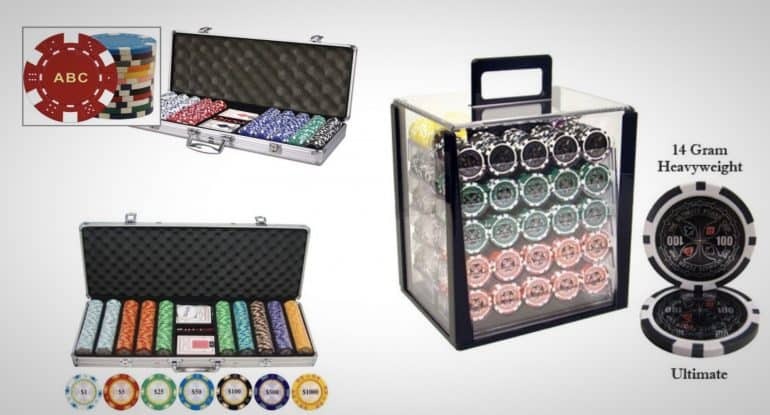 Whether you want to host a poker game in your man cave or have a friendly game with your family, owning a poker set should be considered essential for most people. 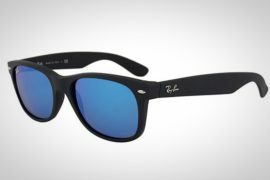 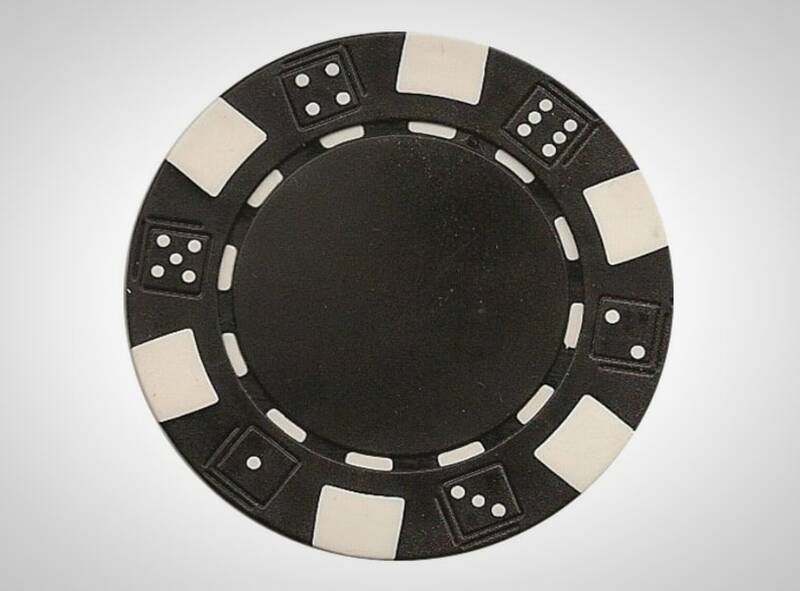 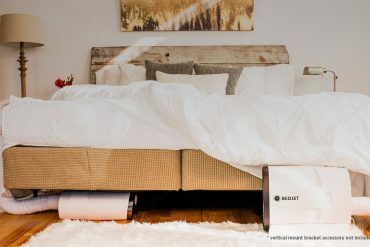 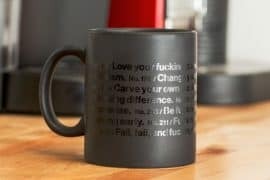 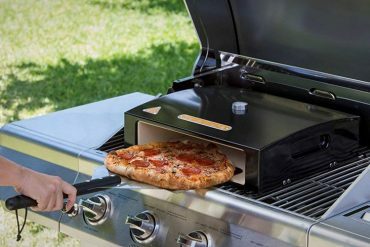 They usually come with decks of cards, dice, and enough chips to make you feel like the owner of an underground casino. 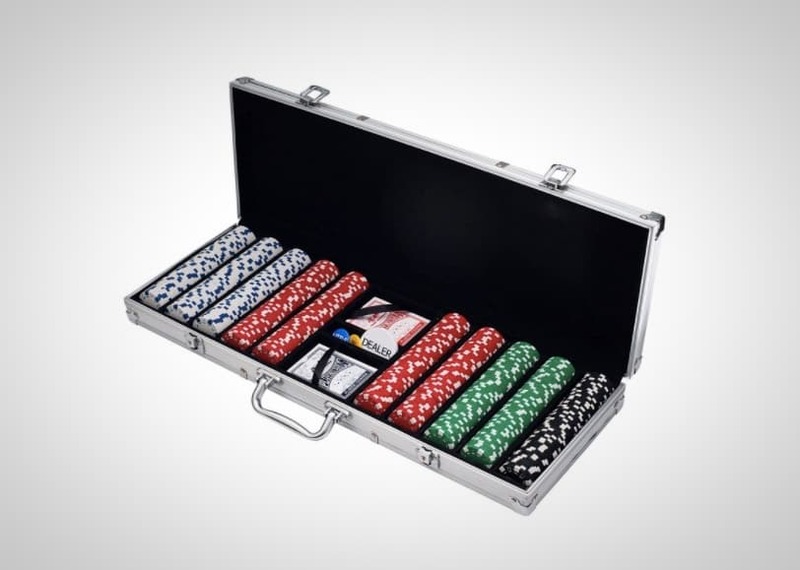 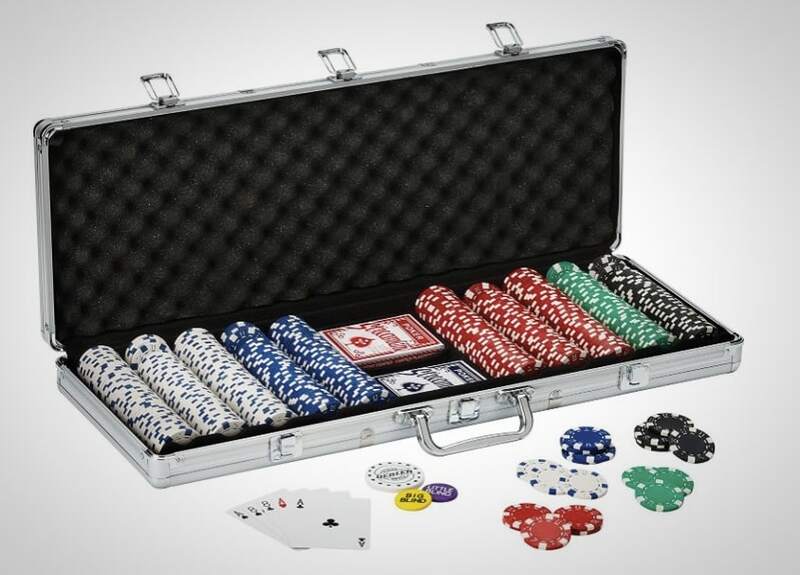 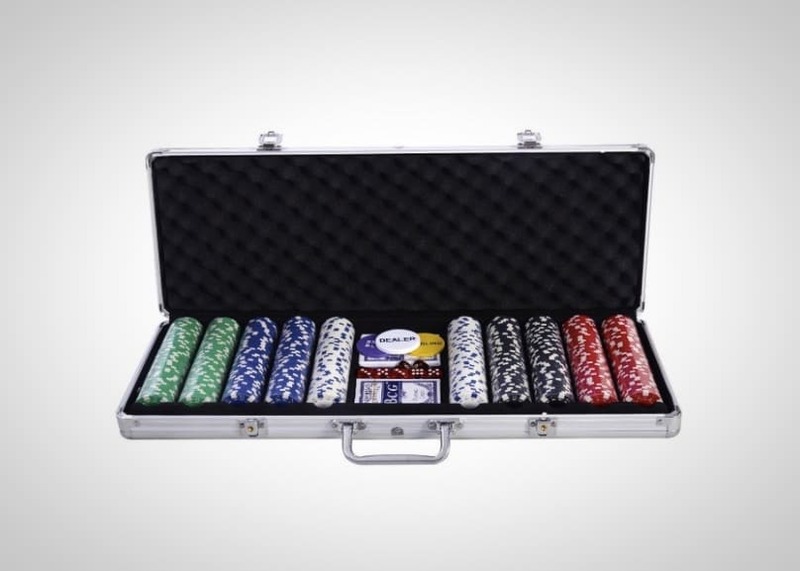 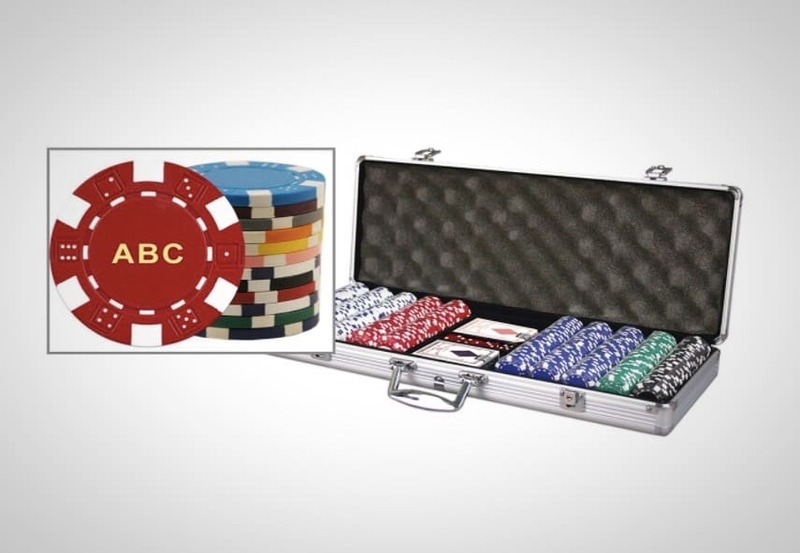 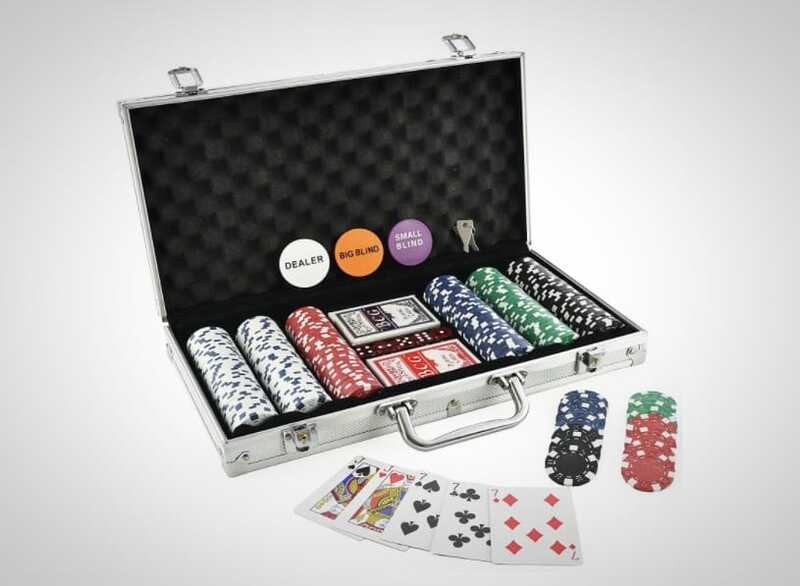 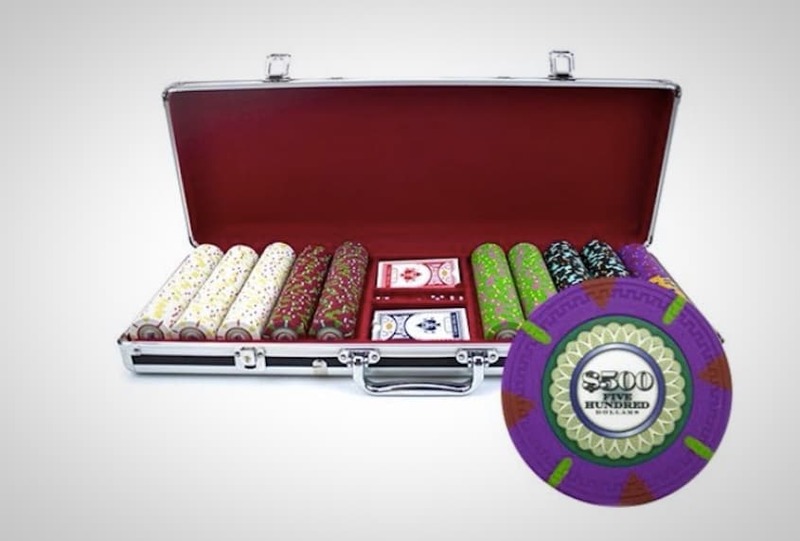 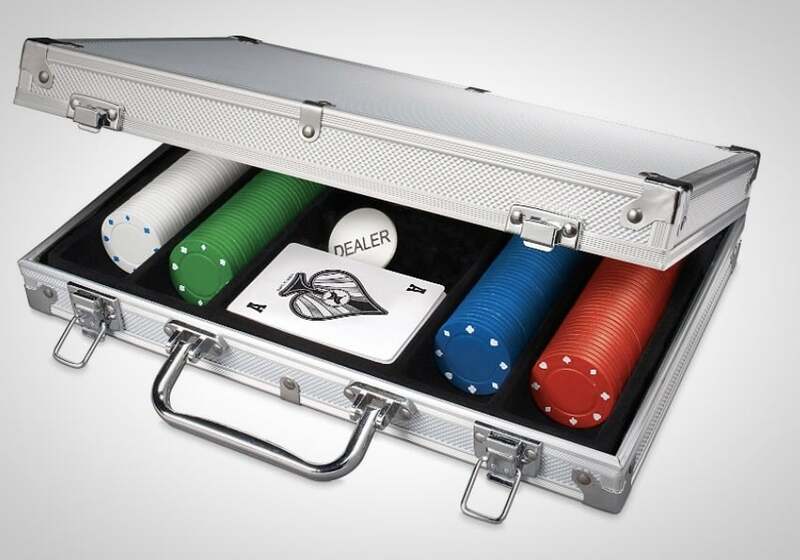 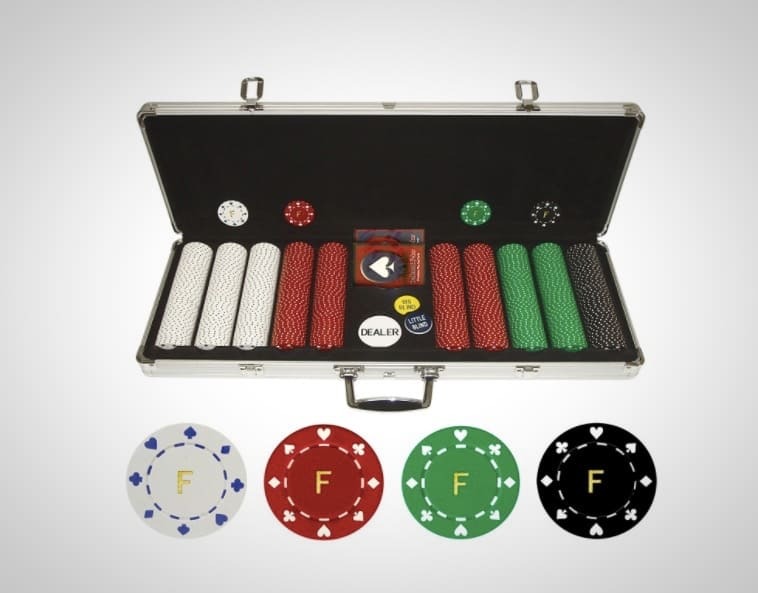 We’ve compiled some of the best poker sets we could find into this short list. 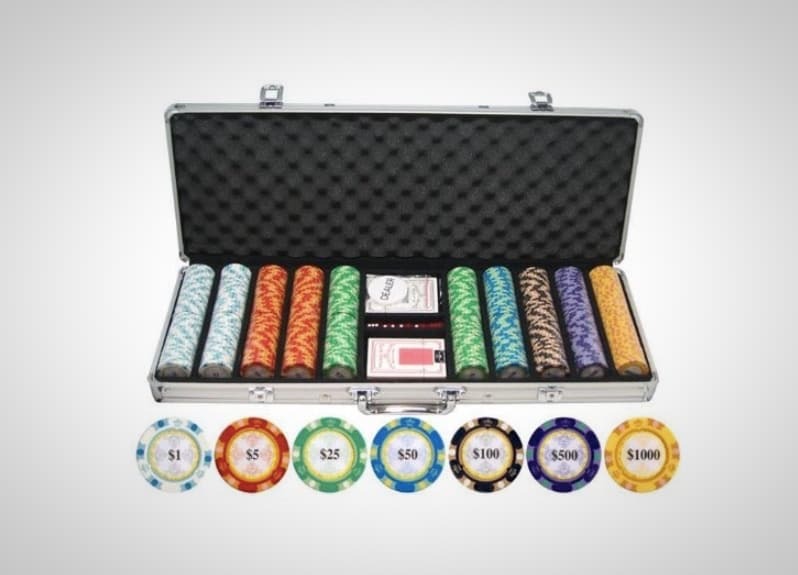 No matter what your budget is, you’re guaranteed to find a set that you love.